Each day we use at least a few different cosmetics. We want to improve our appearance, sometimes conceal a small blemish, or emphasise our beautiful eyes and nails. However, we rarely pay attention to the composition of cosmetics, which is a big mistake since some of the ingredients can cause irritation, dryness or allergies, and may even be dangerous to our health. Which cosmetic ingredients should you watch out for? It is not used in the production of cosmetics as often as it used to be, but it can still be found in products such as hair sprays and nail polish. Formaldehyde is a health hazard and may cause irritation of the eyes and the respiratory system. Studies show that it may also have an impact on puberty in girls. It is used mostly in cosmetics such as lipsticks, creams, foundations, and lotions. Paraffin has a negative effect on the skin due to the fact that it blocks pores and thus hinders the access of air to the deeper layers of the skin. What’s more, it can also aggravate acne. Paraffin in lipsticks can also reach to the gastrointestinal tract, where it accumulates in the liver and can cause adverse changes. 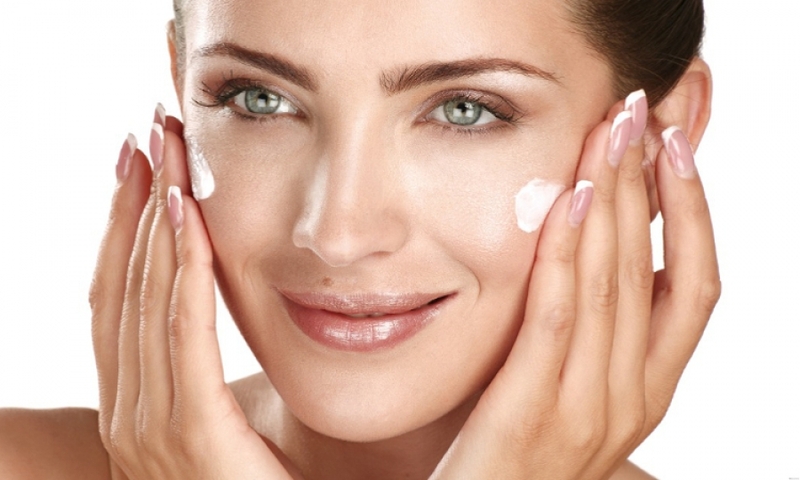 Parabens can be found virtually in all cosmetics. Long-term use of cosmetics containing them can cause allergies and skin dryness. They can also cause hormonal instability, which in turn may lead to faster puberty and infertility. Silicone oils can usually be found in cosmetics such as creams, primers, as well as shampoos and hair conditioners. Their purpose is to smooth the skin and hair, but these oils block the access of air to the skin, which can result in the formation of imperfections and increase acne. Silicone oils can also accumulate in the body. Everyone enjoys using cosmetics which have a beautiful scent and colour. However, artificial fragrances often cause allergies, dehydration and the formation of various types of skin lesions. We recommend choosing clear shampoos with a natural fragrance.